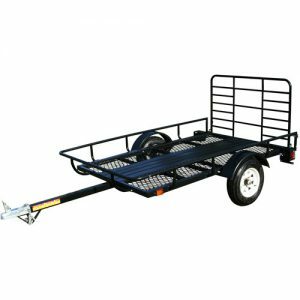 Why do Trailers need WoFs? In order to legally use a trailer on New Zealand roads, the trailer must have an appropriate Warrant of Fitness certification. This ensures that the trailer’s lights, wheel bearings, tyres. tow bar couplings and reflectors are functioning properly, improving everyone’s safety. If you’re like me it is often very easy to hookup your trailer and use it without thinking to check if it has a current WoF or registration. Keep you, your family and others safe on the roads, plus avoid the risk of your trailer parts breaking down, or you getting a fine, by ensure your trailer has a registration and WoF as soon as possible. When you take your trailer to VTNZ for a Warrant of Fitness, you will receive a voucher for up to 30 minutes worth of FREE WOF labour repair work at Grimmer Motors (valued at around $50 incl GST). 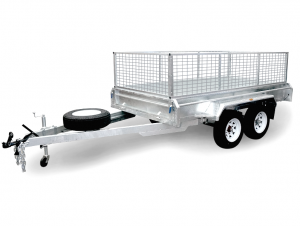 This will help with the labour to repair any problems that are preventing your trailer from passing its Warrant of Fitness. 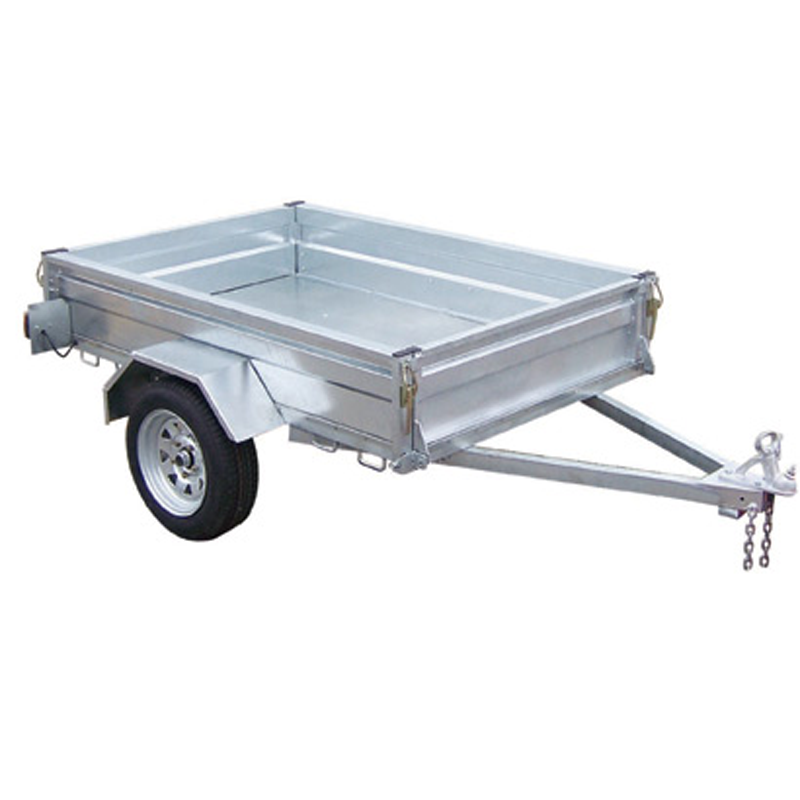 A commercial (or full) trailer has two axle sets, and is used for transporting heavier equipment such as bulk supplies and other vehicles. VTNZ provides an independent, accurate Warrant of Fitness examination from a professional testing station. You’re welcome to come in for a coffee, tea or water and read a magazine. Kids are welcome too. 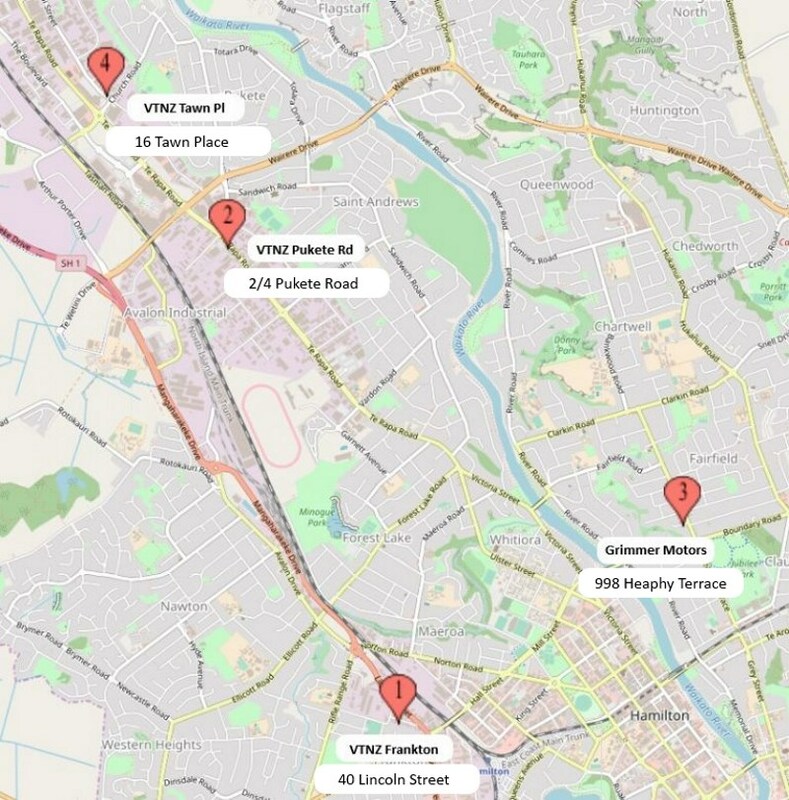 VTNZ lets you wait for your vehicle to get its WOF, or you can come back later.